Hot Harley Nights is a Sioux Falls tradition that brings motorcycles from all over the country to raise money for the Make-A-Wish Foundation. I was amazed with my first experience at the event. 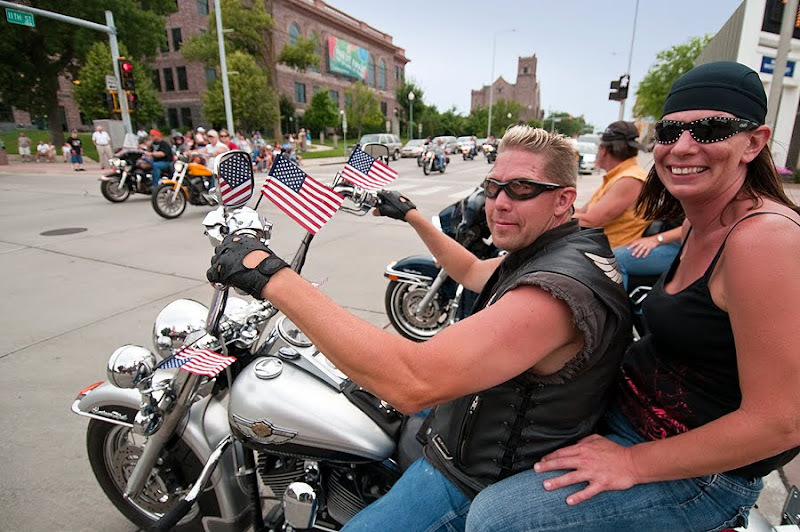 I shot tonight's motorcycle parade, which just didn't seem to ever end. The amount of bikes was just unbelievable. 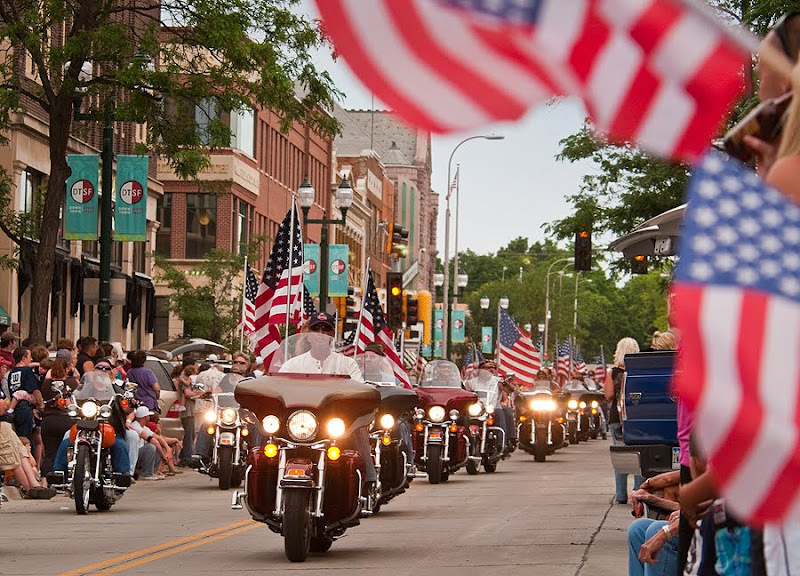 Haven't seen an official number yet, but according to the Hot Harley Nights website there were 4,500 riders in last year's parade. Of course I've seen more bikes at the Sturgis Rally, but this was very impressive. To know that it was all a charity event for children made it even better. It certainly had downtown Sioux Falls hopping. Check out that website above for more information on the events still schedule for Sunday.